Toggles the lock status of a file or folder via drag and drop. Is there a better alternative to uLock? Is uLock really the best app in Security category? Will uLock work good on macOS 10.13.4? 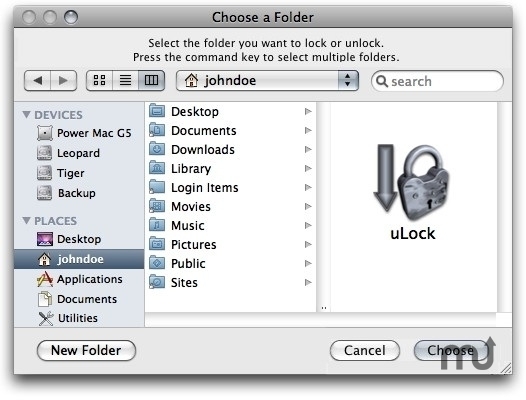 uLock toggles the lock status of multiple files and folders via drag & drop. The script is drag & drop only.